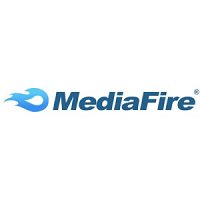 MediaFire is a cloud-based media storage service available to businesses and individual users. MediaFire’s service provides access to personal computers, tablets, and cell phones, so users can access their information from whatever device they choose. 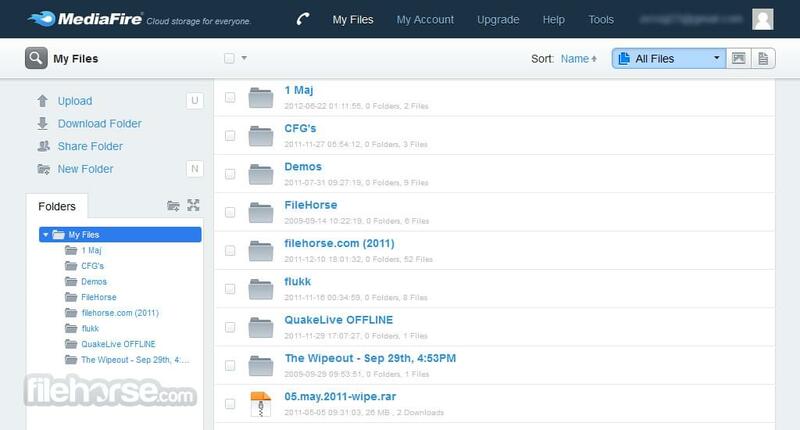 Users can store over 200 types of files with MediaFire, from documents, to pictures, and even videos. MediaFire is an easy to use service that is equipped to work with any customer from big businesses to individual users. The service is compatible with Android, iPhone, Windows, OSX, and the web, so users can upload or access files from virtually any device. Users are given 50GB of free storage space, and can pay for additional storage if they require it. MediaFire provides a secure method for storing files, which are only accessible to the user in question. However, users can also collaborate with friends, business partners, etc. and can allow other users access to their files. This feature enables corporations to easily share their information with parties such as business partners, employees, and investors. MediaFire also offers unlimited downloads with no wait time, which allows businesses to quickly access and share their secure information. Multiple companies have saved money by moving their files and databases to MediaFire. As the service provides a low cost, long term storage solution, forward-thinking businesses are taking advantage of MediaFire’s services. Because MediaFire also automatically scans files for viruses, businesses are able to reduce the amount of time spent checking the safety and security of their files. Learn everything you need to know about MediaFire. Our experts will reach out to you shortly.